You will earn 43 Mood Points for purchasing this product. 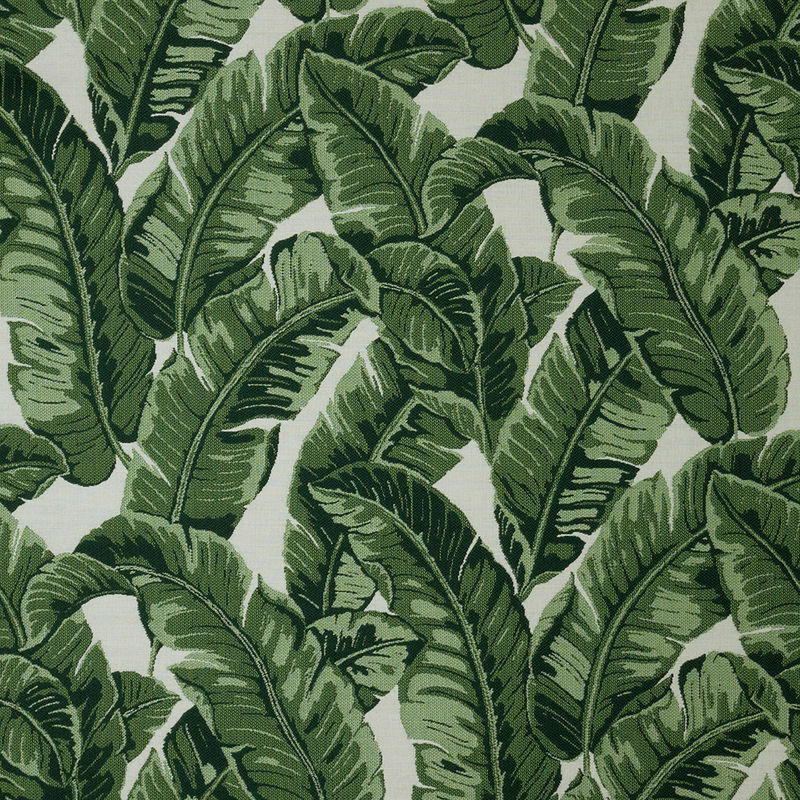 Bring nature's beauty into your home with this Sunbrella Fusion Tropics Jungle Leafy Jacquard. Various tones of green fill the large tropical leaves providing an added visual texture to the matte ground. Completely opaque with a medium weight, it is an excellent option for upholstering any of your indoor and outdoor furniture. Adorn your arm chairs with a botanical trace or place it on your patio for a jungle vibe. This jacquard is sure to bring with it a tropical ambiance. 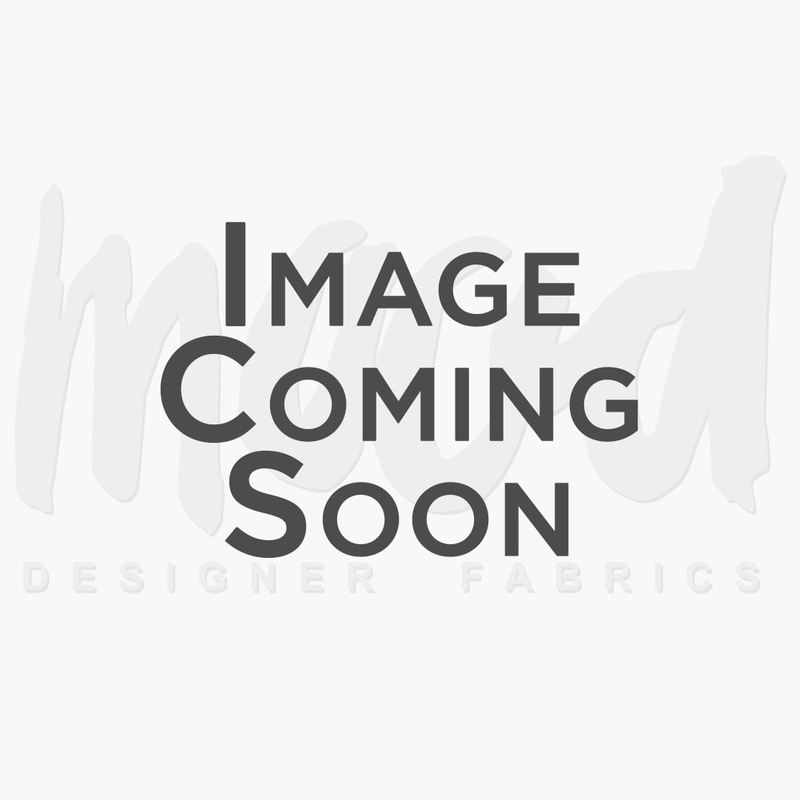 Sunbrella fabrics are shipped directly from Sunbrella. Your order may be shipped in multiple packages.